What words come to your mind when you think of the 4th of July? Anyone who knows me well, knows that I LOVE fireworks! Of course I love all those other things too, and I can’t wait to spend time with friends and family; but there is something about FIREWORKS that makes me happy! I have been lucky enough for the past 10 years to live in cities where there are AMAZING firework shows. Here in Nashville, there are fireworks near my house on the 3rd AND a huge firework show on the 4th! I seriously can’t wait! The 4th of July opens up the opportunity for some great SLP therapy themes...freedom, fireworks, american symbols, and more! Whether you are still in school (I hope you aren’t! 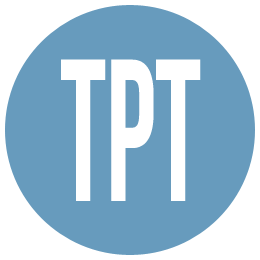 ), working summer school, working in private practice, or doing something else you can’t miss out on the chance to teach your students about these things! 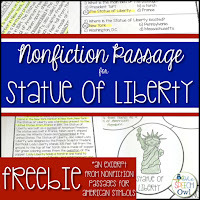 In order to help you out I’m linking to a FREE product in my store to assist you in teaching about The Statue of Liberty! The Speech Attic has a great Freebie for you too! 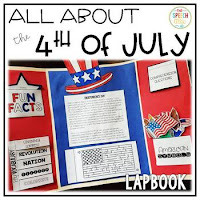 This 4th of July lap book is perfect for learning why we celebrate the 4th of July, as well as, related fun facts and tier 2 vocabulary! 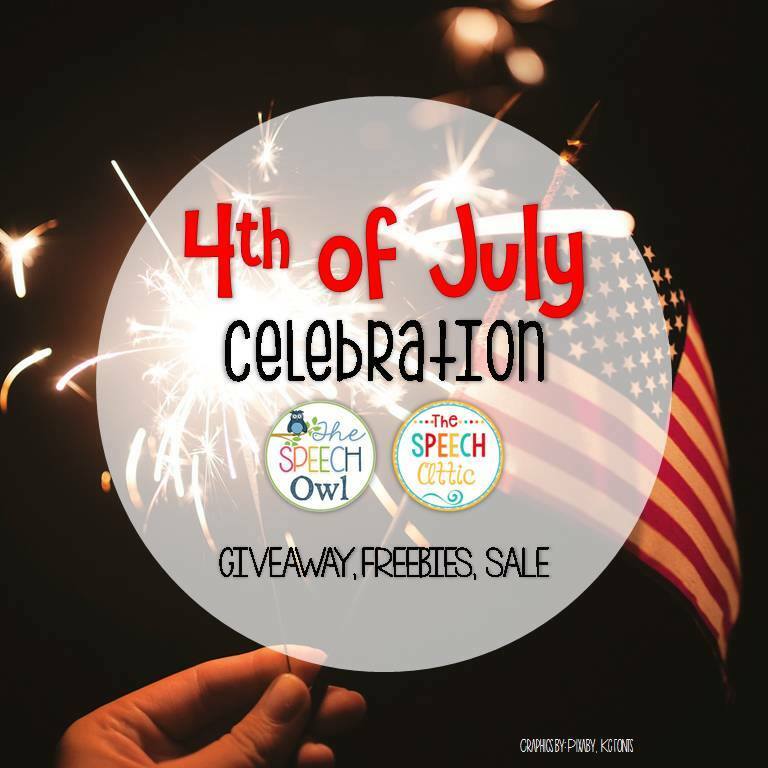 To make your 4th of July even better, The Speech Attic and myself are having a giveaway on Instagram! 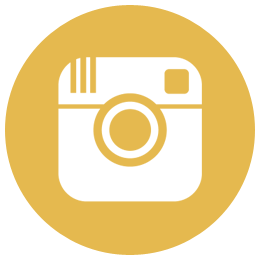 Make sure you visit us (@thespeechowl and @thespeechattic) on Instagram and enter to win a $10 TeachersPayTeachers gift card! Giveaway ends at 7:00 pm CST on July 4, 2017. 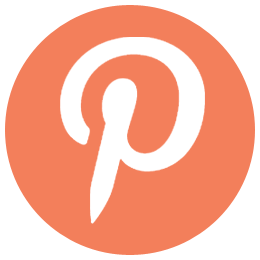 Another BONUS...we will both be placing our stores on sale July 3rd and 4th! What is your favorite part of the 4th of July?